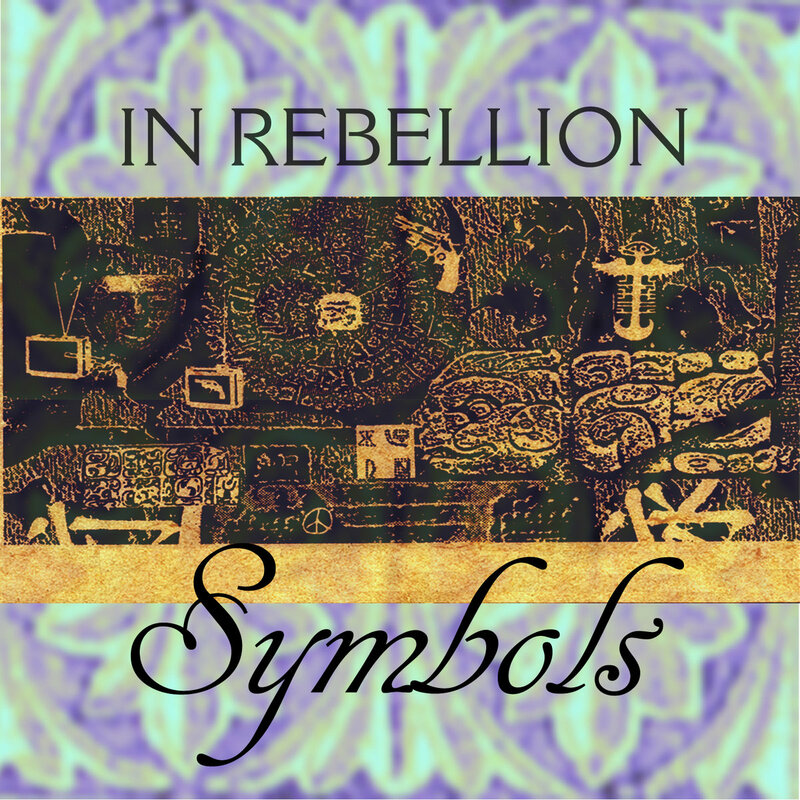 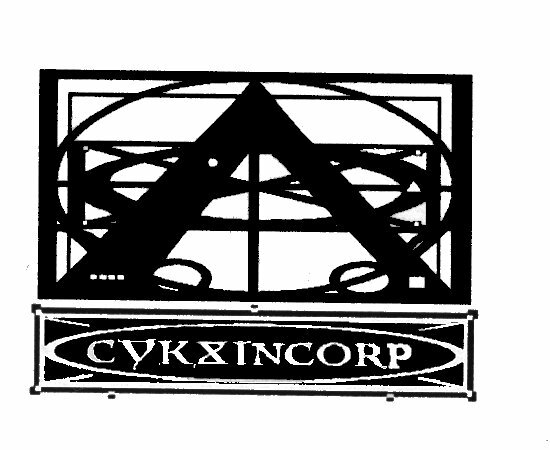 Includes unlimited streaming of Symbols  via the free Bandcamp app, plus high-quality download in MP3, FLAC and more. 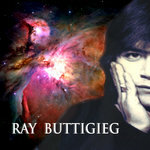 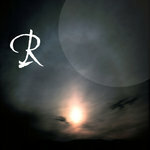 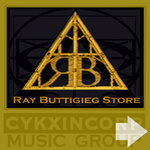 All songs performed by Ray Buttigieg & Jason Barnes/ In Rebellion. 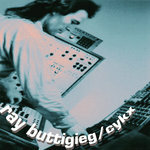 Composed and produced by Ray Buttigieg.